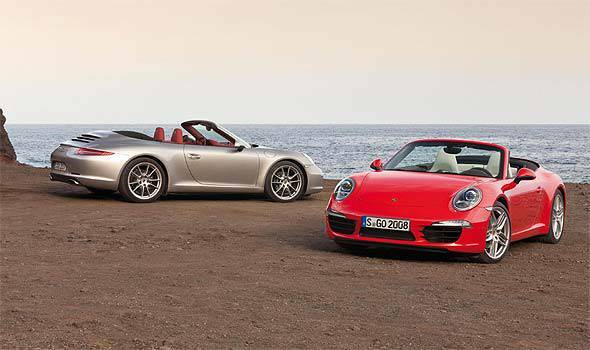 Just three months after the debut of the all-new 911, Porsche has revealed the open-top models in the 911 Carrera and the 911 Carrera S.
According to Porsche, the cabriolet retains the hard-top 911's roofline, thanks to the use of aluminum and steel, much like that used for the body, as well as magnesium. 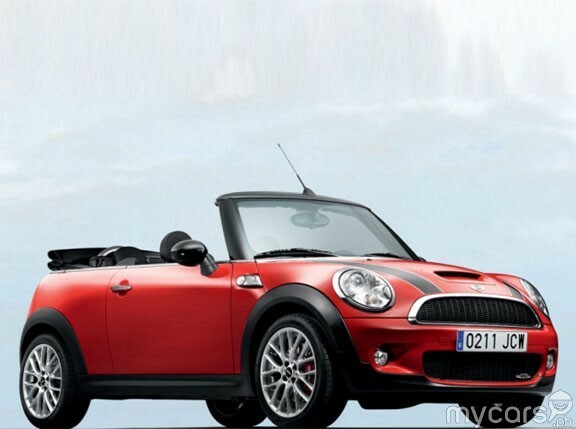 This reportedly results in less weight, making the all-new open-top 911 lighter than its predecessors. The 911 Cabriolet retains the same engines used in the Carrera coupes, with the Carrera Cabriolet getting the 3.4-liter 350hp engine and the open-top Carrera S receiving the 3.8-liter 400hp engine. Delivering the power to the car's rear wheels is a seven-speed manual transmission though the Porsche Doppelkupplungsgetriebe (PDK) dual clutch gearbox is available as an option for those who want an even lower fuel consumption and shorter acceleration times than the manual transmission-equipped models. The all-new 911 Carrera Cabriolet will be officially available in March 2012.